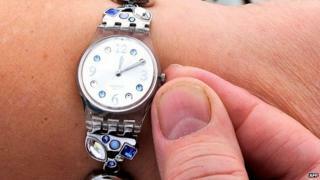 British Summer Time officially ended today when the clocks went back by one hour. The Sun isn't up for as long in autumn and winter, so clocks are changed twice a year to make the most of daylight. Clocks are usually put forward an hour on the last Sunday in March, and put back an hour on the last Sunday in October. Putting the clocks back means many people will have had an extra hour in bed!